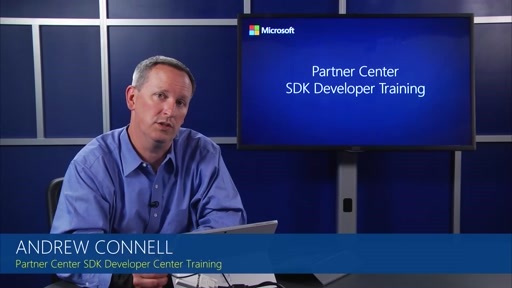 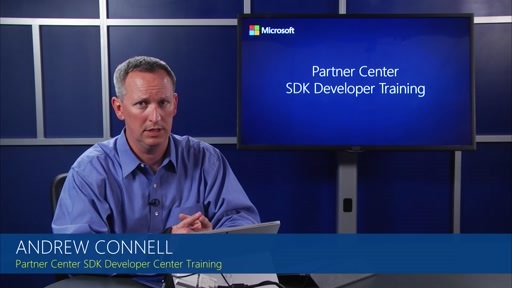 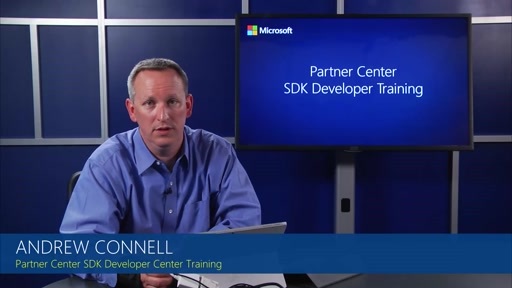 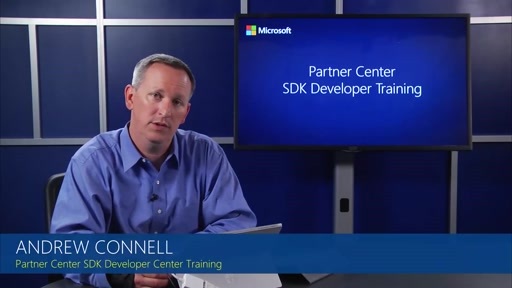 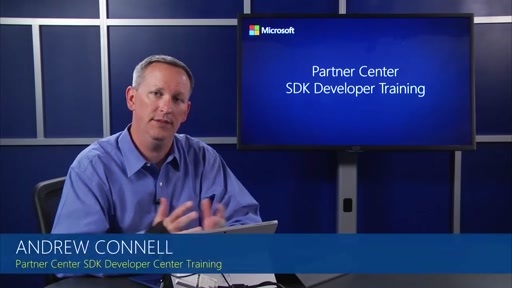 This module provides an overview of a partners access to both partner and customer service requests through the Partner Center SDK. 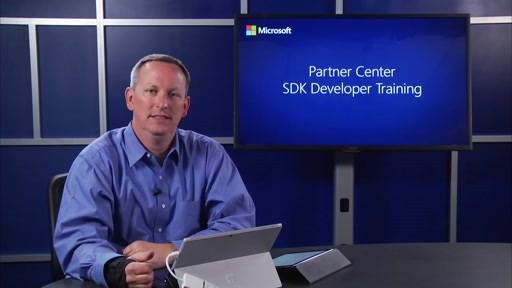 This includes searching and updating service requests. 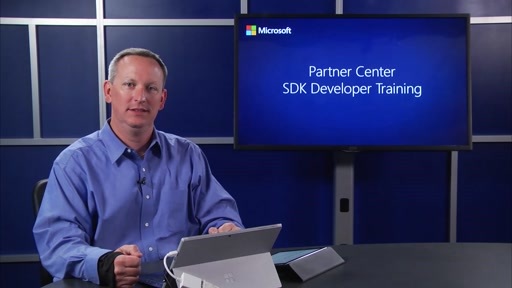 It also shows how to create service requests through the SDK.